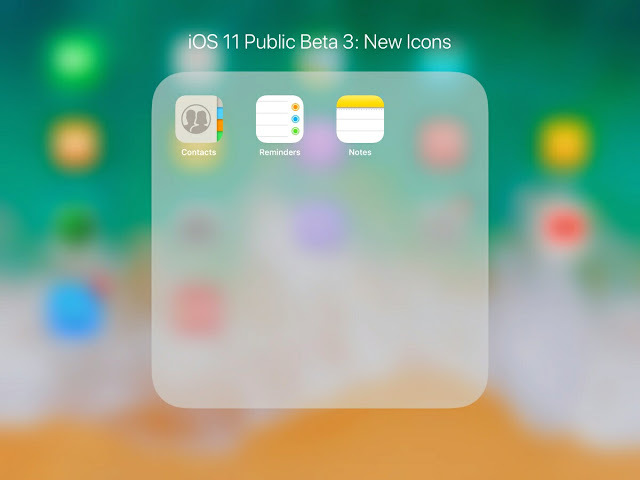 Unlike the first and second public beta release dates, the third public beta was released just a day after the release of iOS 11 Developer Beta 4. That's quicker than the usual schedule and I'm quite happy to see that for a small gap between the release dates of the two beta versions, the current beta gave more promising improvements than its previous version. There is a small noticeable difference in app opening and closing animations as well as the animations when opening and closing the cover sheet or the app switcher in the iPad. There are new icons for the Contacts, Notes and Reminders apps. The iOS 11's performance is getting faster and faster as we are heading to the final version. However, there are also obvious minor hiccups that we can't ignore. If you are an iPad First Gen user, you will notice that the screen recording app is now back to its correct name and function. 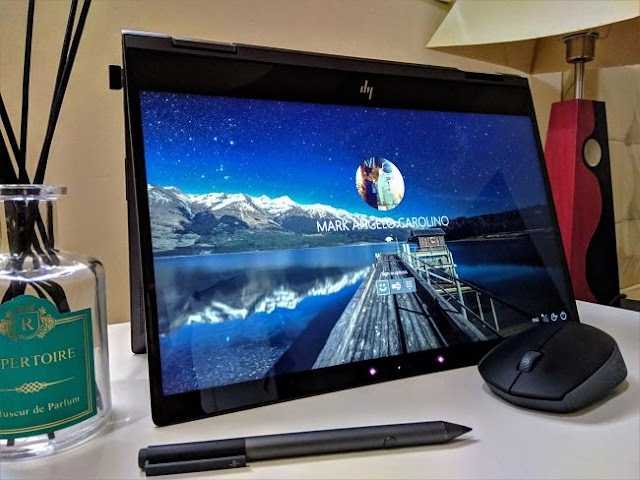 On Public Beta 2, the screen recording feature showed a hint of a possible live screen broadcasting functionality which is no longer showing on Public Beta 3. 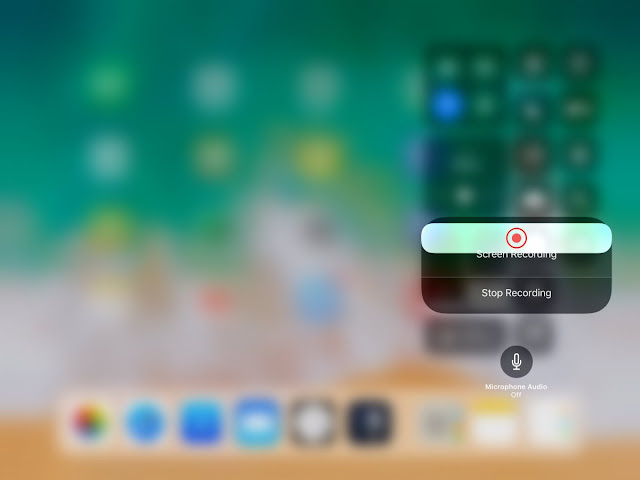 It looks like the development of the upcoming live-broadcasting feature is still in its infancy and the on-going iterations are evident on this latest beta version of iOS 11. Let's see more about it in the upcoming beta releases whether Apple will keep the live screen broadcast feature or not. If they discontinue it so soon as it's now not showing on iOS Public Beta 3, honestly, I don't know what to say because that feature may not give any significance for me. But for other iOS users like the gamers who broadcast themselves playing video games, that might be an added useful functionality. But to ask if it stays or not, we really don't know as yet until further developments are made to iOS 11. I understand that since iOS 11 is still in its beta stage, I also acknowledge the fact that it's too early to aspire for a fully developed iOS 11 at this moment and for the beta updates like these, the latest devices are always getting the best version with all known bugs immediately fixed. The iPad Air First Gen may not get the important features like the split-view with drag and drop files between apps [which runs perfectly on iPad Air 2 and iPad Pro], but getting the new cover sheet, screen recording and dock are good enough for some people like me who doesn't have the latest version of iPads. With iOS 11, it will still function best even without those model specific functionalities that I just mentioned. If you still haven't installed iOS 11 on your iOS 11 and you want to join the Apple Software Beta Program, you can click on this link to know how.